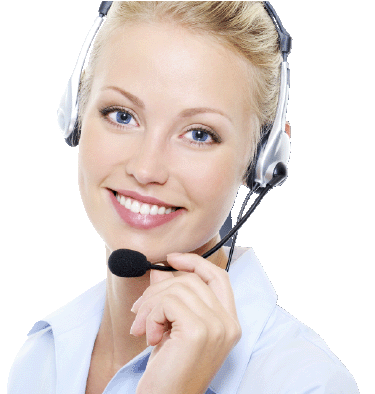 Welcome to Contact Telephone Numbers.Com, the home of the largest company database in the UK. Feel free to navigate our website and use the 'Search' tab to find the company you are looking for! We endeavour to offer the best service possible and wish to ensure your satisfaction with the service you receive. If for any reason you feel we have not obtained this standard, you may request a refund. Refund requests can only be processed via email and we will only offer refunds at the rate set per minute for the full call duration. You must attach a copy of your telephone bill, clearly showing the call made to our service and the total length of that call. Please note, we can only consider refund requests for calls made in the last 60 days so ensure the date is also clearly stated. We will issue a refund by form of cheque to the account holder whose name should appear on the telephone bill.